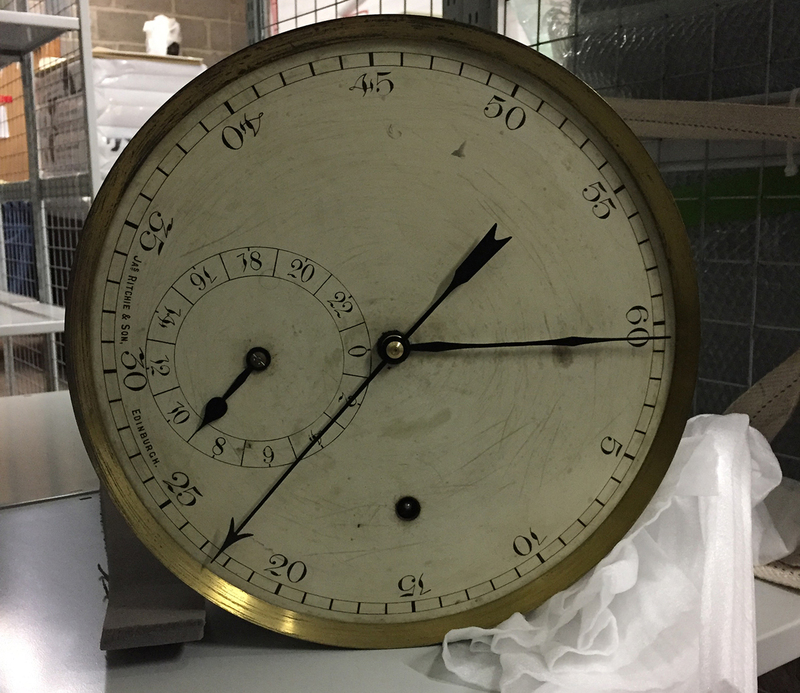 Alexandra Laudo will draw on her project An intellectual history of the clock to consider the history of astronomy, time keeping, navigation and literature in Edinburgh. Working as Researcher in Residence at Collective, Alexandra will develop a site-specific performance lecture which will later be developed into an Observers’ Walk audio tour. Alexandra Laudo is an independent curator and founder of the platform Heroinas de la Cultura. Alexandra participated in the research CuratorLab, Stockholm, 2016. Her latest projects include La possibilitat d'una illa, Espai 13, Fundació Joan Miró, Barcelona, 2017; A certain darkness, with artworks from the collections of MACBA and La Caixa Fundació Bancària, CaixaForum, Barcelona, 2017; An intellectual history of the clock, CuratorLab, Stockholm, 2016; One compass, two metronomes, John Cage, many clocks and the midnight sun, Joan Miró Foundation, Barcelona, 2016; La bonne distance /La distancia adequada, Videógraphe, Montréal, 2014; Constel·lacions familiars, EspaiDos, Terrassa, 2012; Viaggio al centro della Terra, Museo di Città a Sassari, Sardegna, 2012; and The narrative condition, La Capella, Barcelona, 2012. Featuring new work spanning sculpture, installation, performance, audio work and text by six artists chosen specially for the opening of Collective, Affinity and Allusion will be presented across all of Collective’s exhibition spaces, grounds and buildings. The artists brought together all create art which fundamentally asks us to question how we view the world around us, an approach which is central to Collective’s vision for a new kind of city observatory on Calton Hill. Affinity and Allusion is sponsored by Baillie Gifford investment managers.